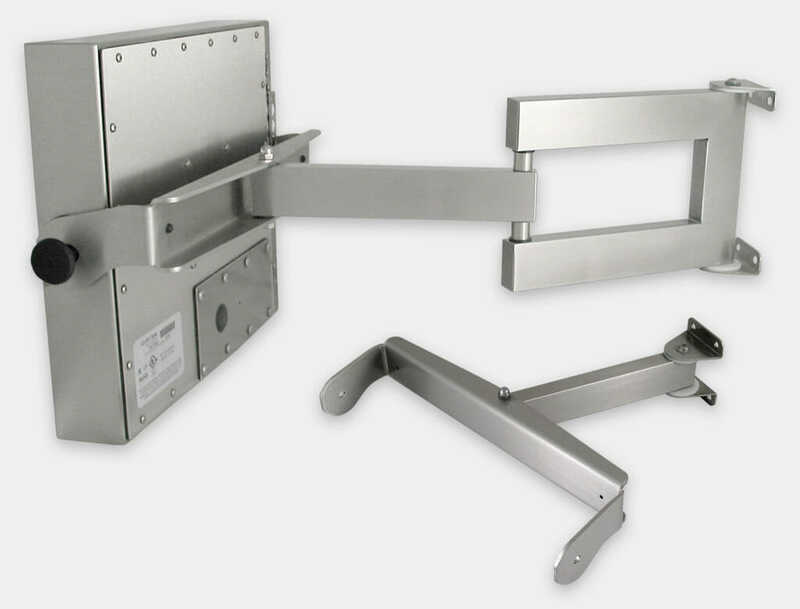 The Double Extension Arm has three pivoting joints and extends up to 682 mm. 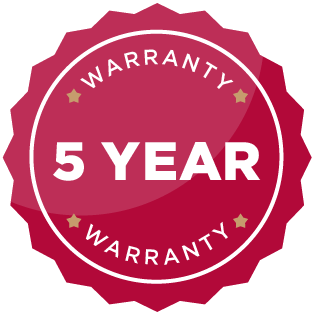 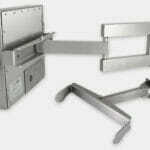 Single Extension models use two pivoting joints and extend up to 441 mm. 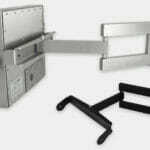 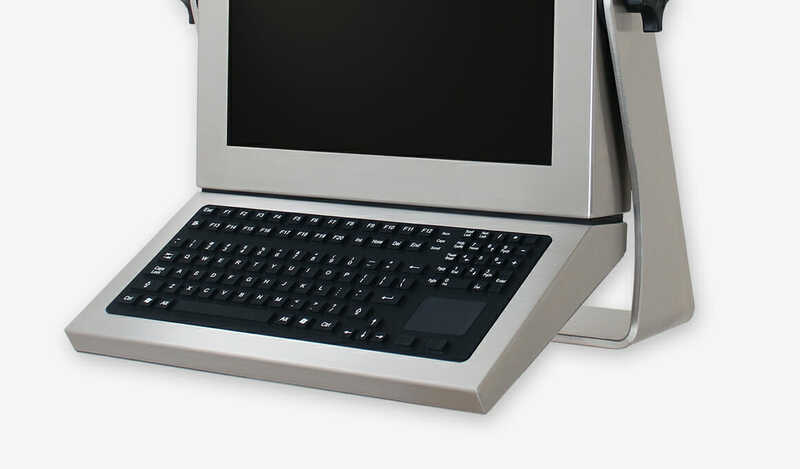 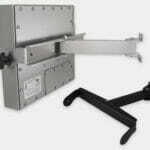 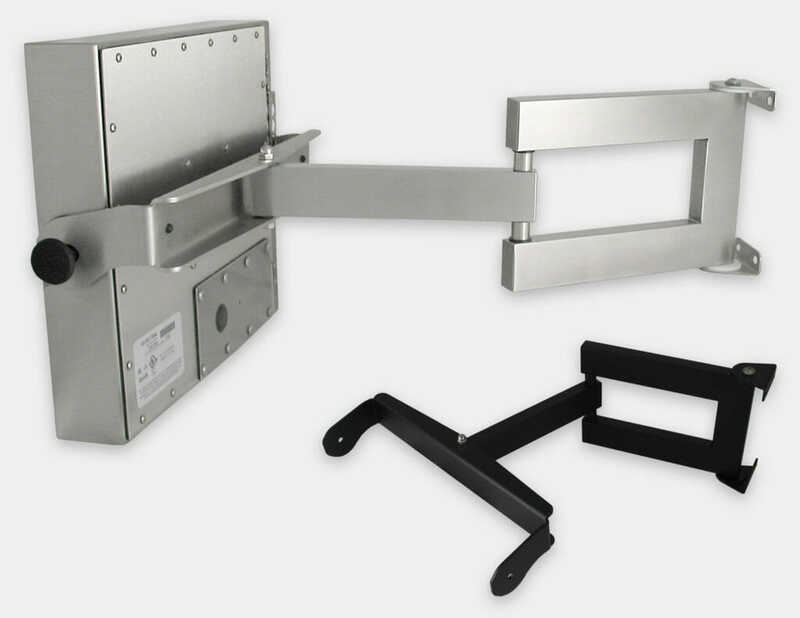 Friction joints allow the monitor to be easily repositioned, while knob tilt locks and low-bounce design provide a stable platform for use with industrial keyboards. 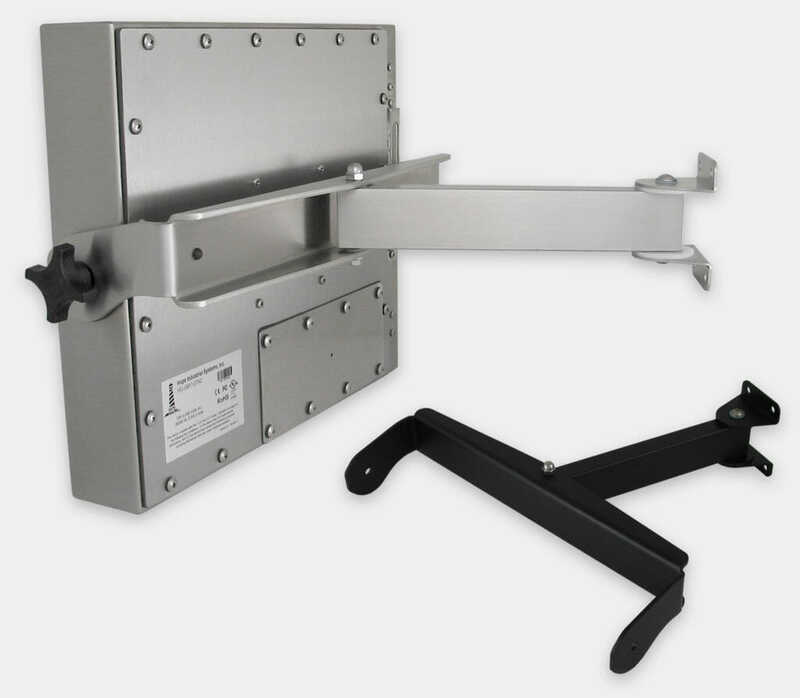 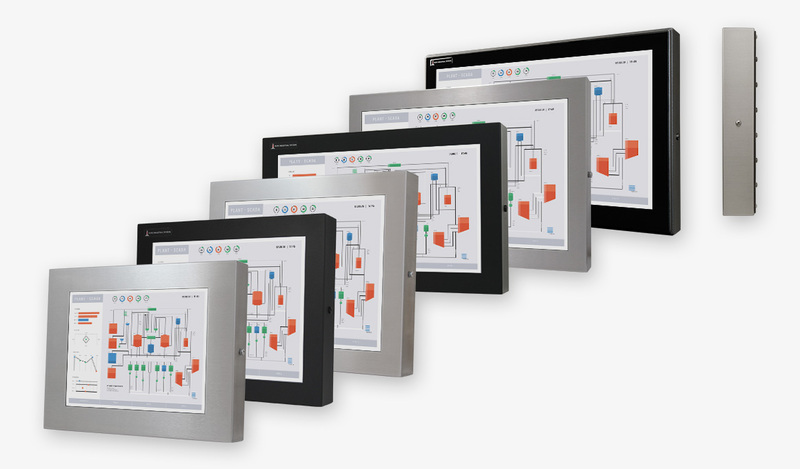 Both models feature a yoke allowing the display to tilt through a full 60° and are rated for displays up to 45 kg.